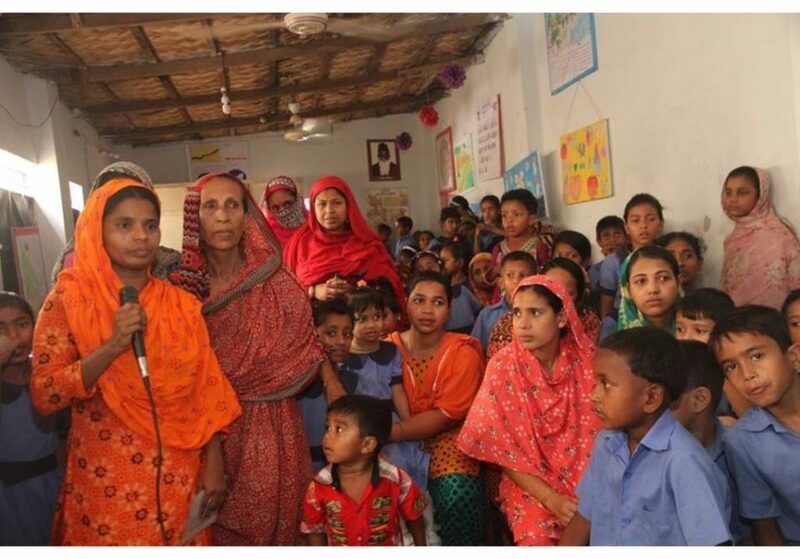 Categories: Care, Community Engagement, Featured, and In The Media. 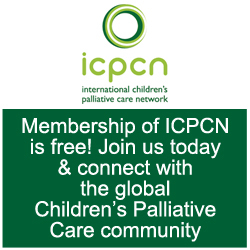 Tags: advocacy, Children's palliative care, community engagement, Palliative Care Voices, and WHPCA. 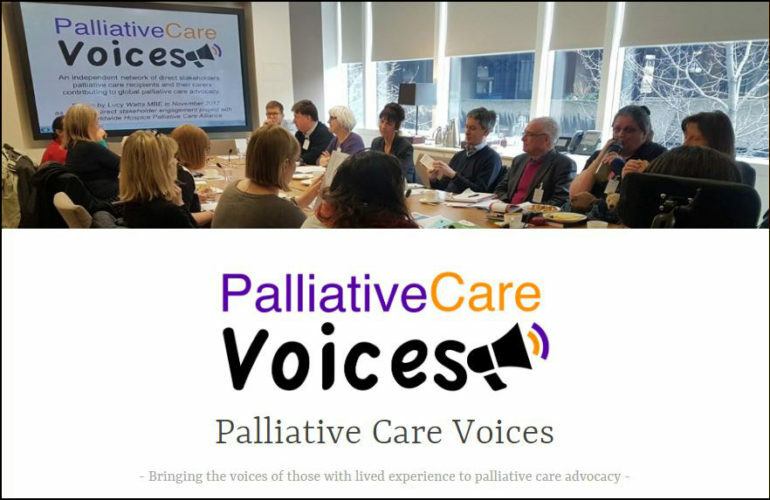 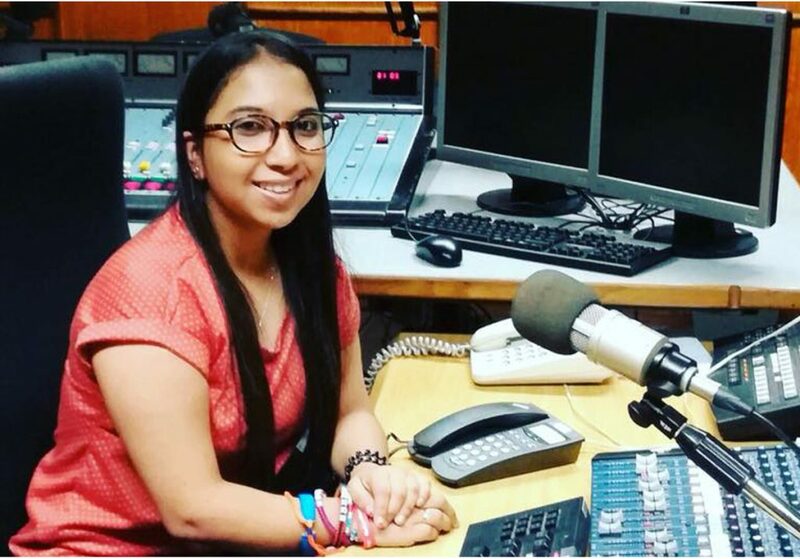 Palliative Care Voices, an international network of people with lived experience of palliative care, has launched a new website. 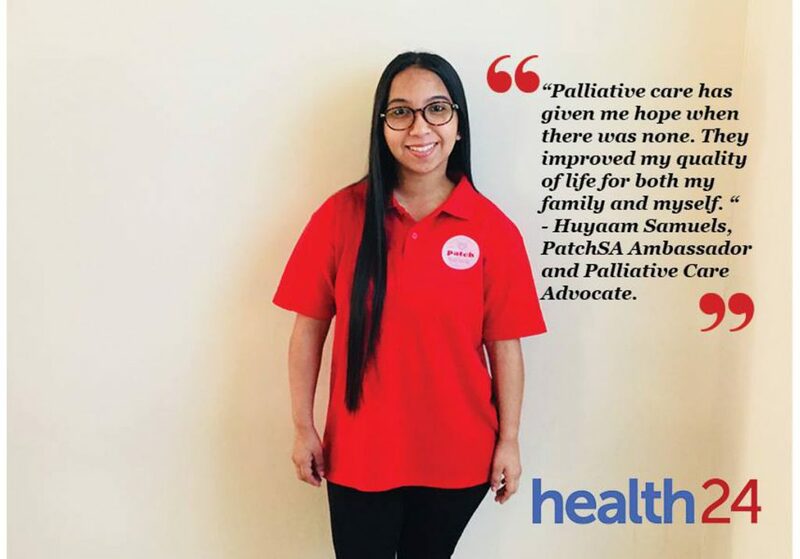 The site is dedicated to elevating the voices of people with lived experience of palliative care, and includes key information about patient involvement in all aspects of their care.